He did not specify the nature of the decisions being considered. 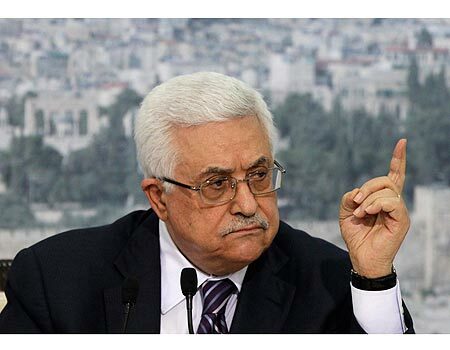 However, Abbas said that they would be presented to the PLO Central Council for approval.Abbas was apparently referring to previous recommendations by the Central Council and the Palestine National Council, the PLO’s parliament, to sever ties with Israel. His remark apparently referred to visits by Jews to the Mount, which Abbas and the PA have condemned as “provocations” and “assaults” on al-Aqsa. Abbas also repeated his rejection of the new Nation- State Law that was recently approved by the Knesset, saying the Palestinians were considering their response to the law and other Israeli measures. “This is an issue that we can’t accept,” he said in reference to the law.